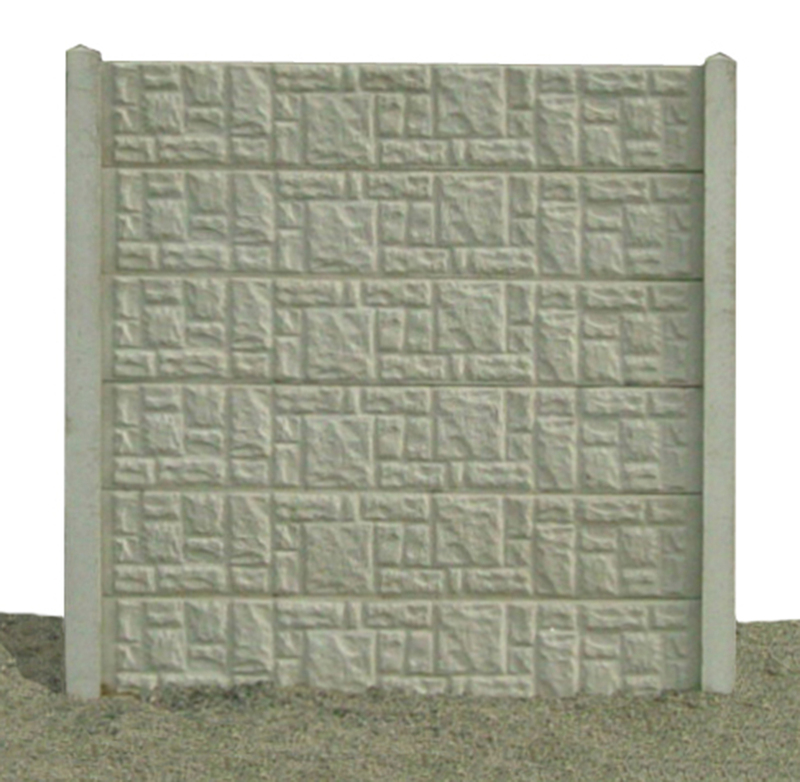 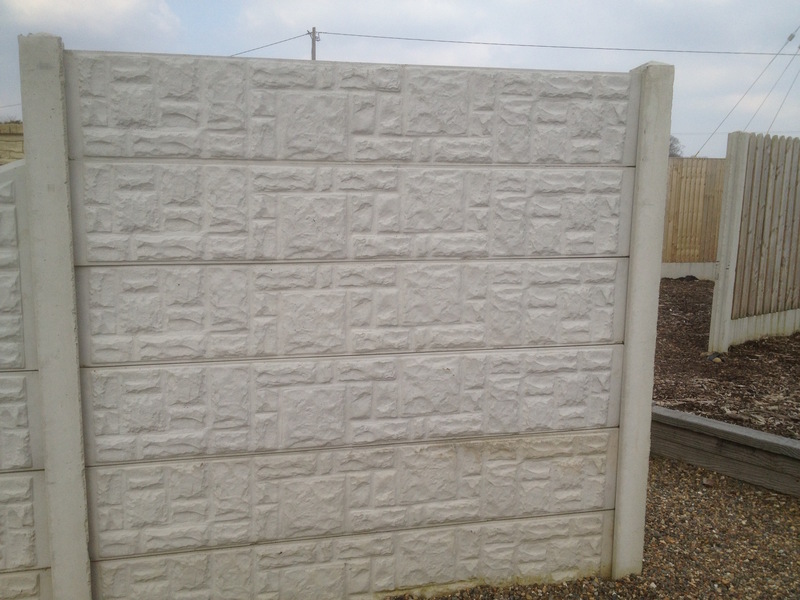 Get all the longevity and strength of a concrete wall without the fuss or hassle of employing a bricklayer. 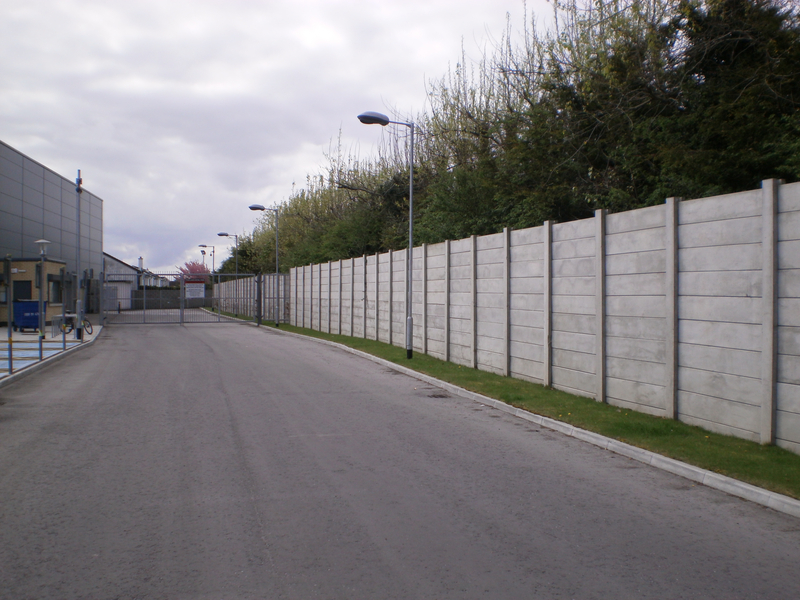 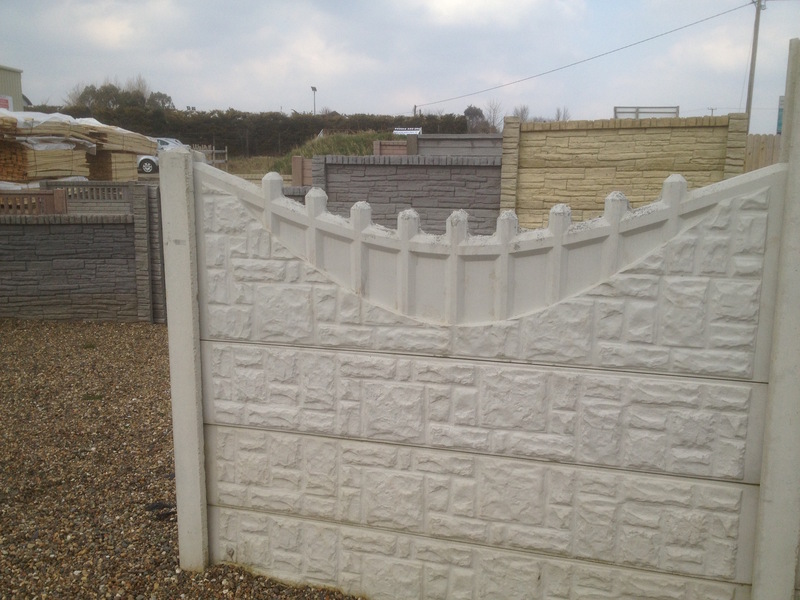 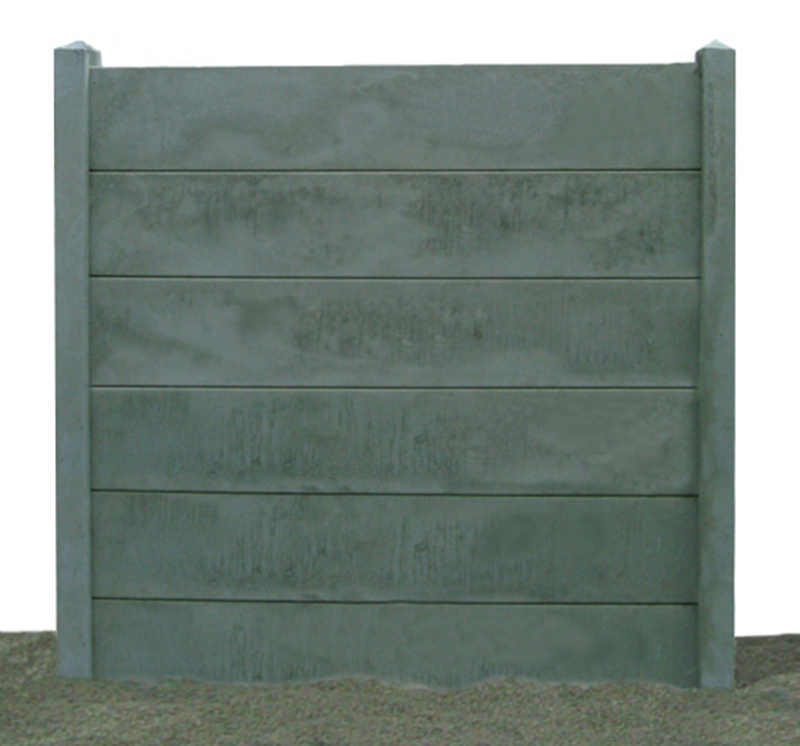 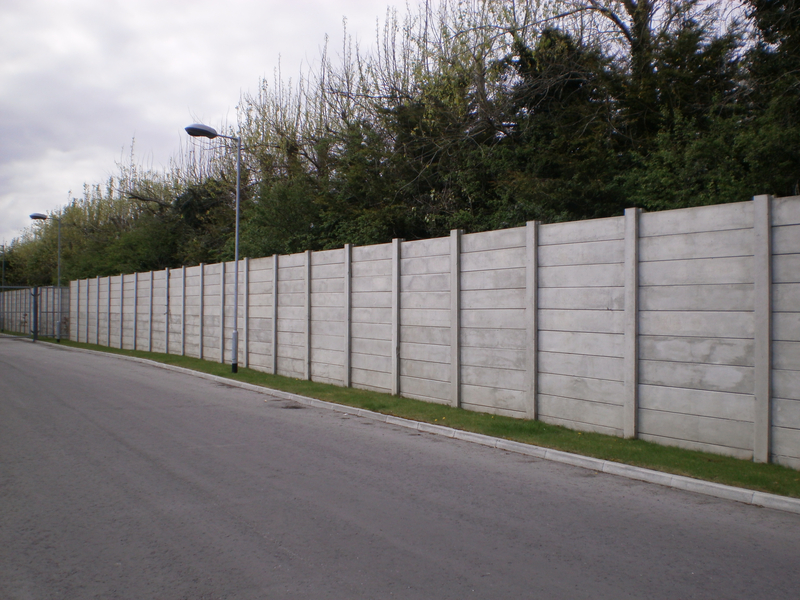 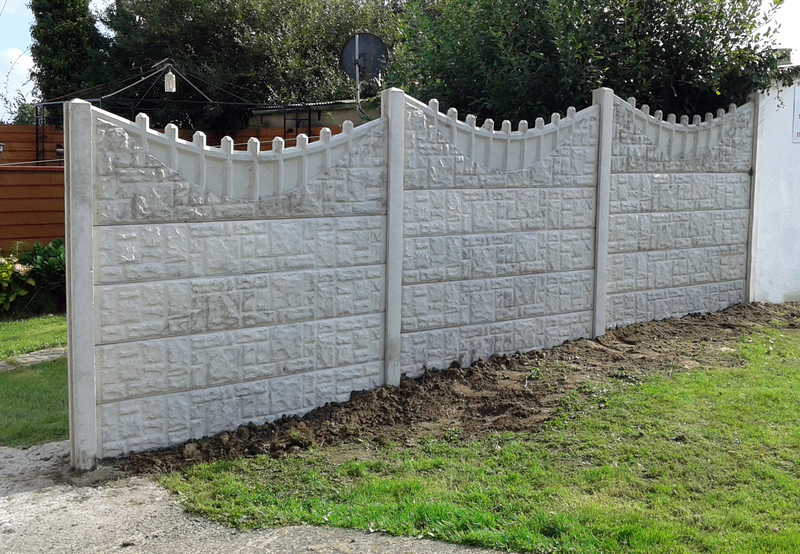 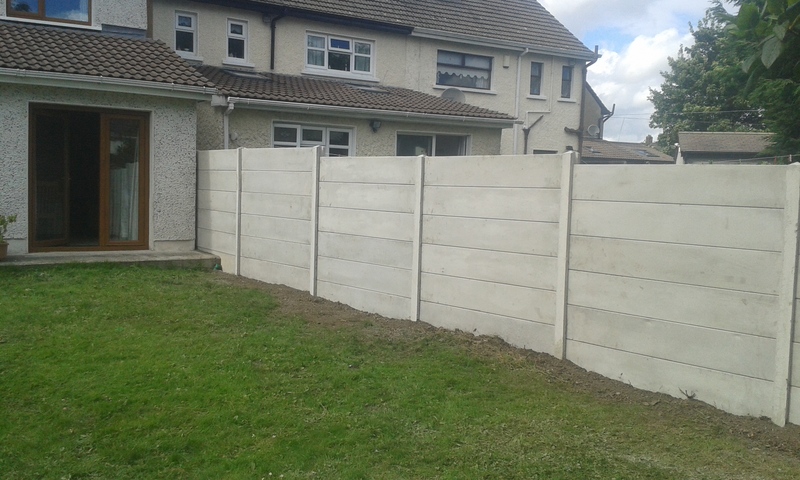 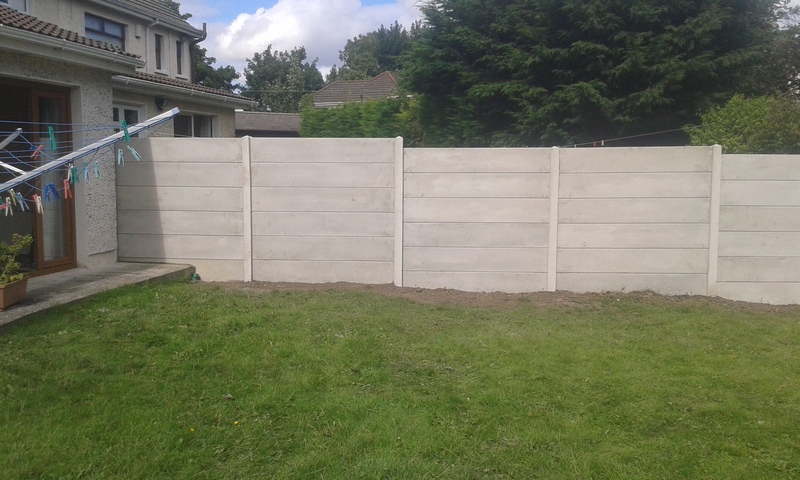 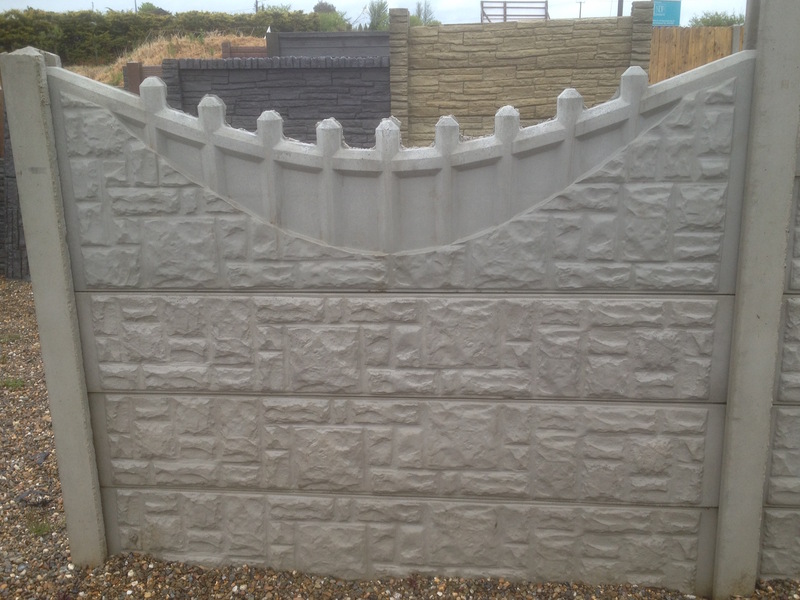 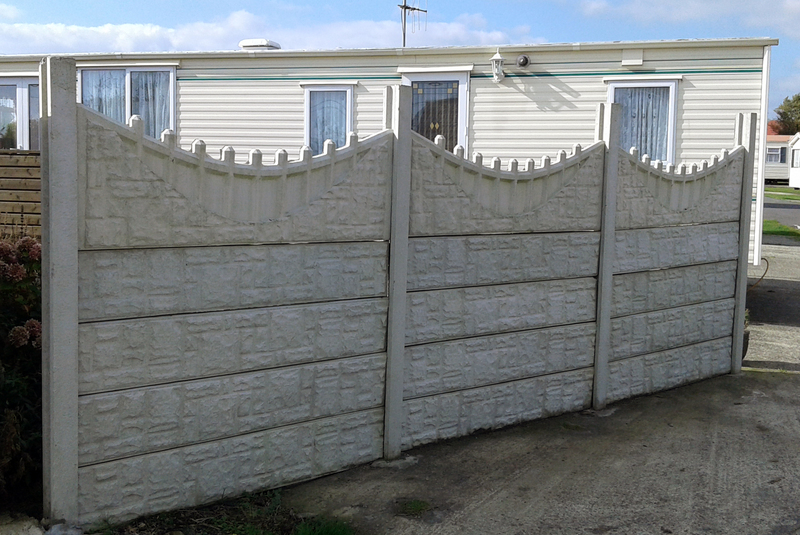 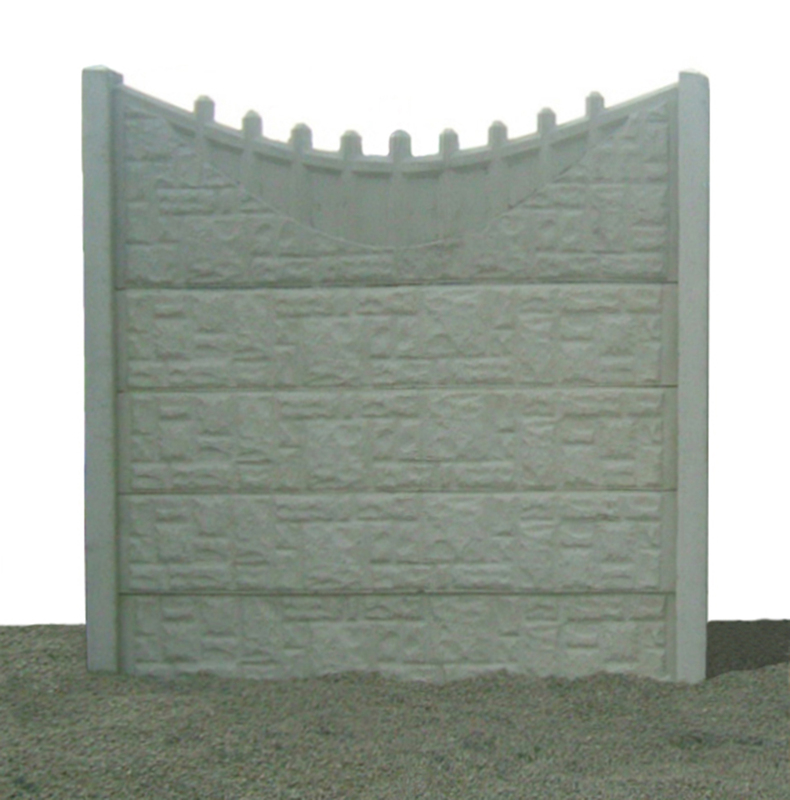 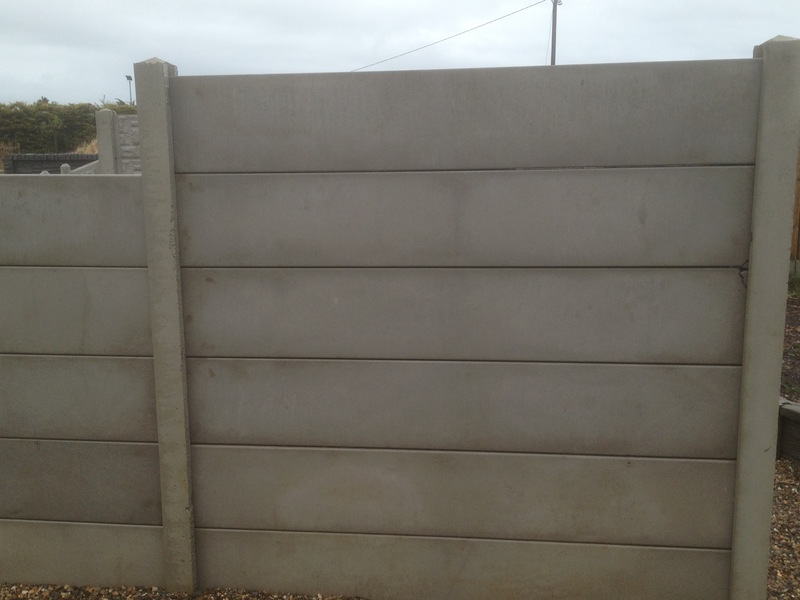 Our concrete fencing solutions are second to none. 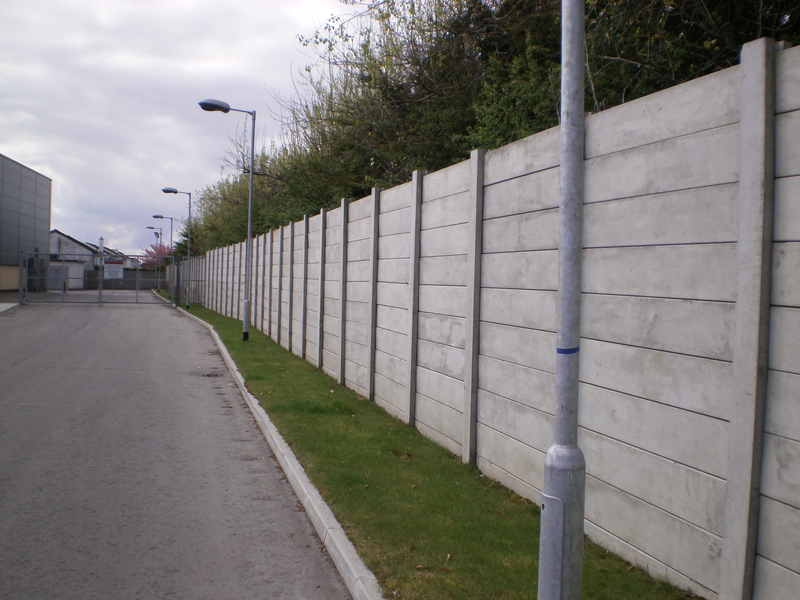 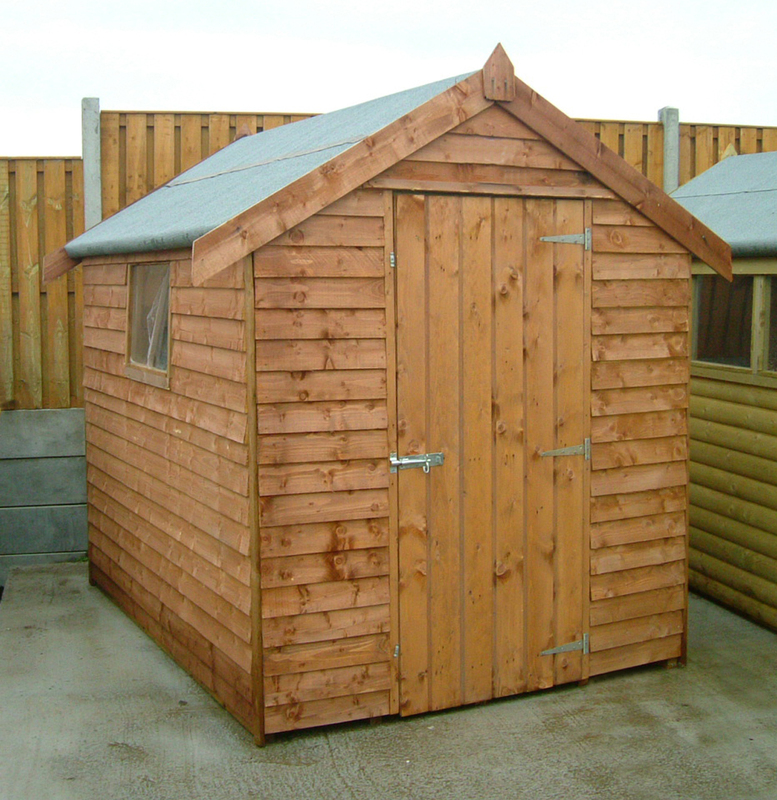 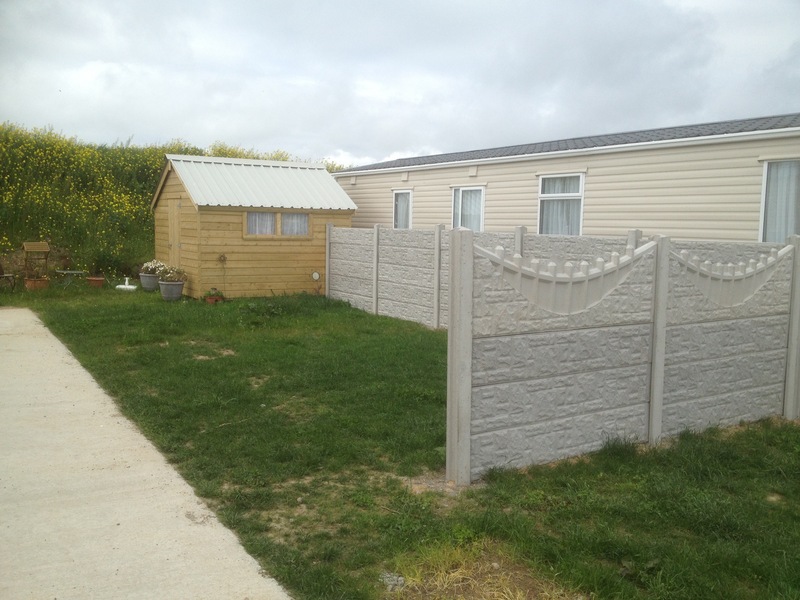 Our concrete posts and gravel boards are guaranteed to exceed all current E.U. 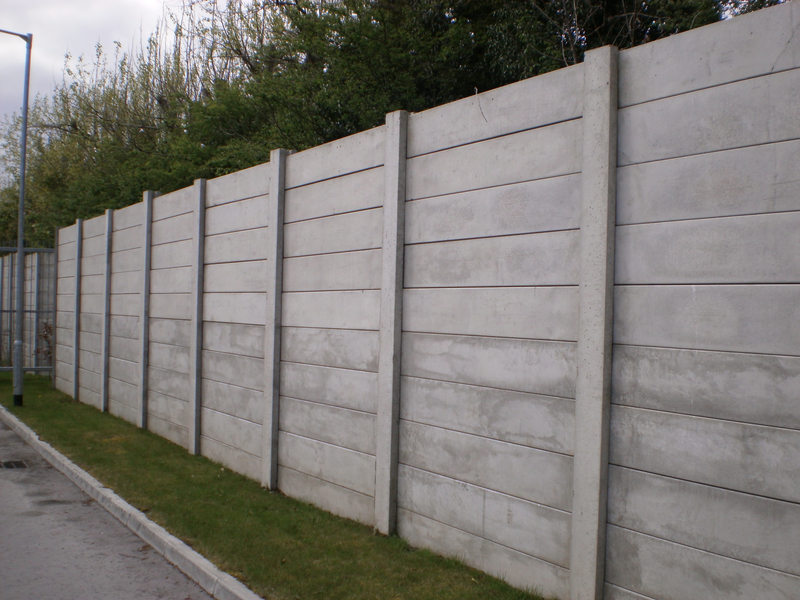 regulations regarding the quality of precast concrete products and are categorised as a concrete wall by most local authorities. 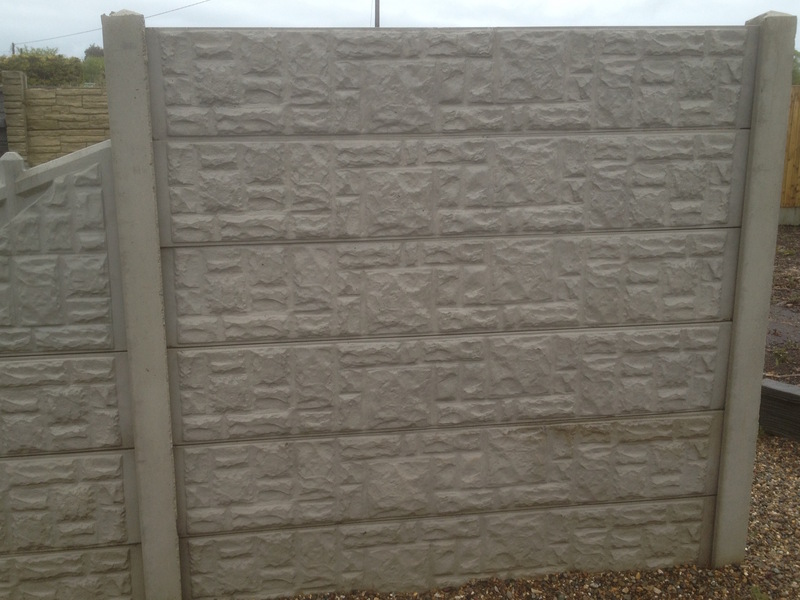 Rockface concrete walling adds a more natural asthetic look to our standard single sided walling by replicating the look of cut granite stone. 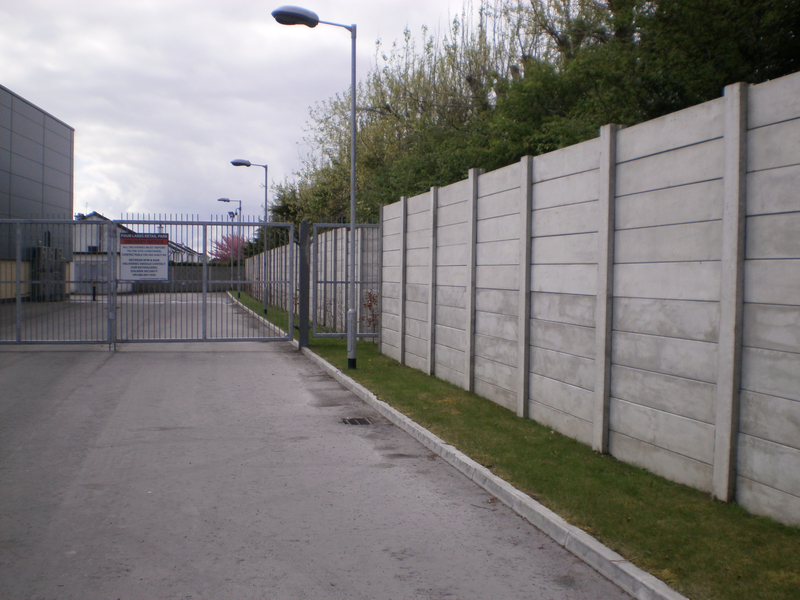 Rockface walling is available in standard, straight panels or with an optional decorative picket top (see gallery for example). 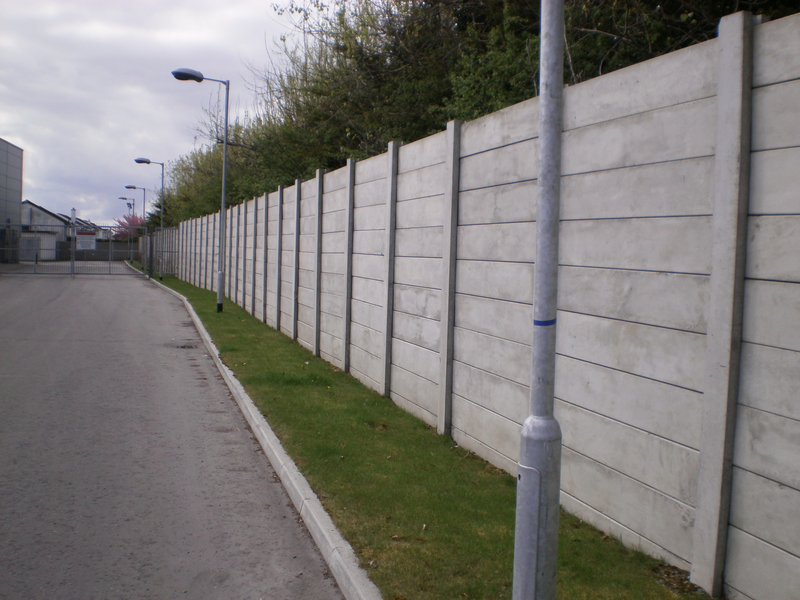 All of our concrete fencing products are made to exacting standards and should require no maintenance aside from occasional cleaning. 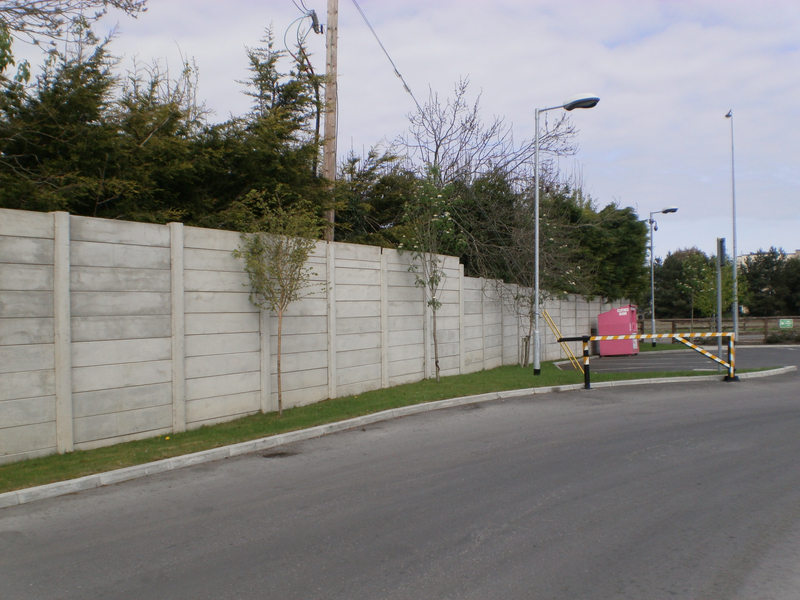 Concrete is coloured by mixing dye directly into the wet mix.